Most of our activities take place above ground level. In fact, many occur between 3 and 6 feet above the ground and frequently much higher……..This puts the head in the firing line of many potential hazards. The preventative measures that need to be addressed are covered in detail. A head injury could be the first, the worst and last injury you will ever receive. Your browser can not display this video demo. For over 25 years Safetycare has been helping organizations protect their most valuable asset; its people. 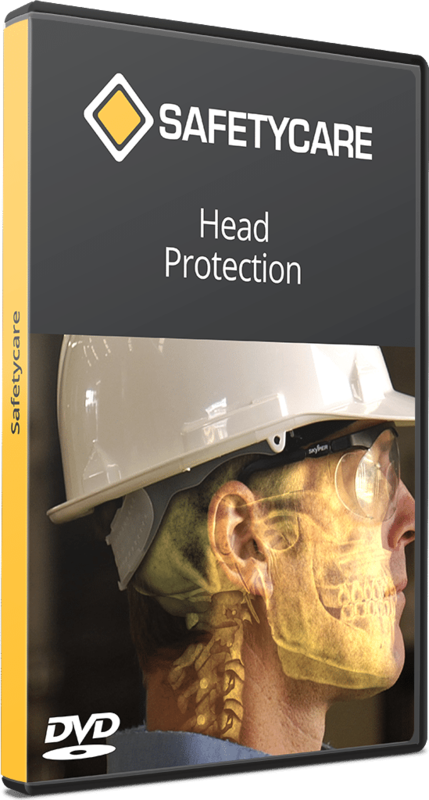 Safetycare produces engaging workplace safety training video content that is used and viewed by organizations around the world.